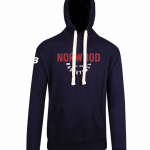 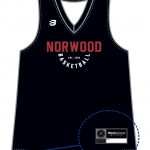 These blue Norwood Hoodies are the new official Norwood Basketball Club design. 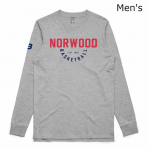 They come in both youth/adult female AND adult male sizes. 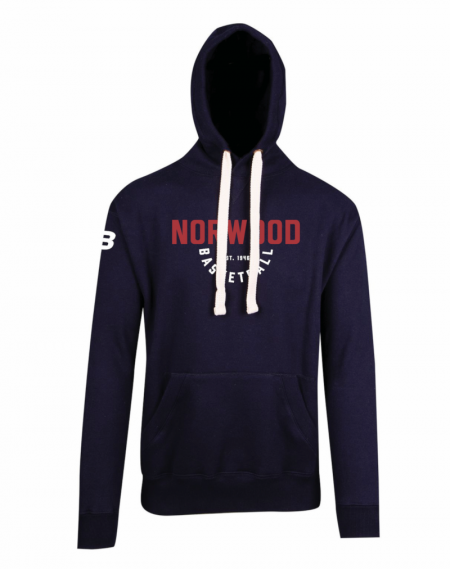 370gsm 80% cotton 20% poly brushed fleece hoodie heavy weight kangaroo pocket full lining hoody very distinctive “”natural”” cord with rib top stitches through out.